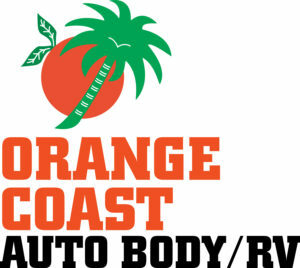 How to Contact Orange Coast Auto Body / RV? 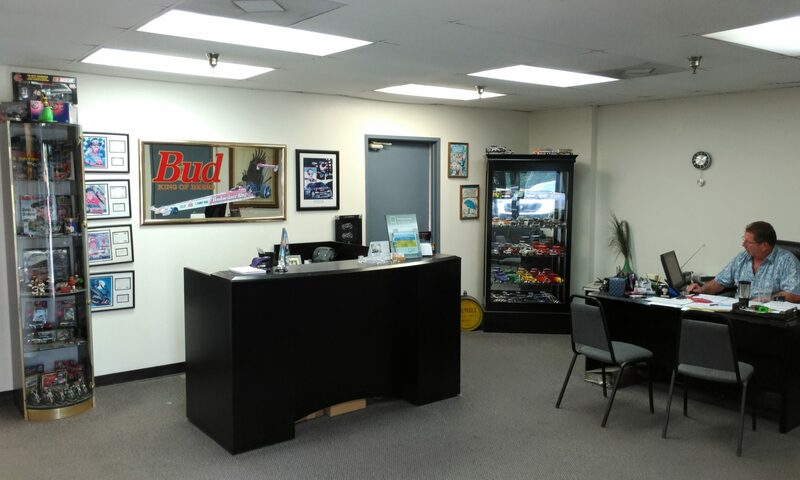 If you would like to Contact Orange Coast Auto Body / RV you can call us at any time Monday- Friday between 8 am and 5 pm. You may also send us an email, located below is a list of direct emails for the main contacts at Orange Coast Auto Body / RV. If you need to send information for your repair; estimates, photos, or invoices, please use the direct shop email. If you need to mail or deliver anything to Orange Coast Auto Body / RV, please use the address below.